International jams: the practicalities of exporting “Made in France” know-how! To successfully grow its business outside France, Andrésy Confitures adjusted its internal organisation and formed an “Export Sales Administration” team. The team handles all of the formalities involved in getting its international jams to its prestigious customers around the globe. Andrésy Confitures caters to a high-end market of five-star hotels and luxury grocery shops on five continents. On top of the taste quality of its recipes and the world-renowned appeal of products made in France, it was essential to add the element of impeccable service. The export sales administration team, made up of chief executive Laure Cassan and export assistant Céline, is responsible for managing all international orders. Working closely with Émilie and Guillaume, Andrésy’s brand ambassadors abroad, it handles every operation in the export chain. There’s no such thing as a standard request! 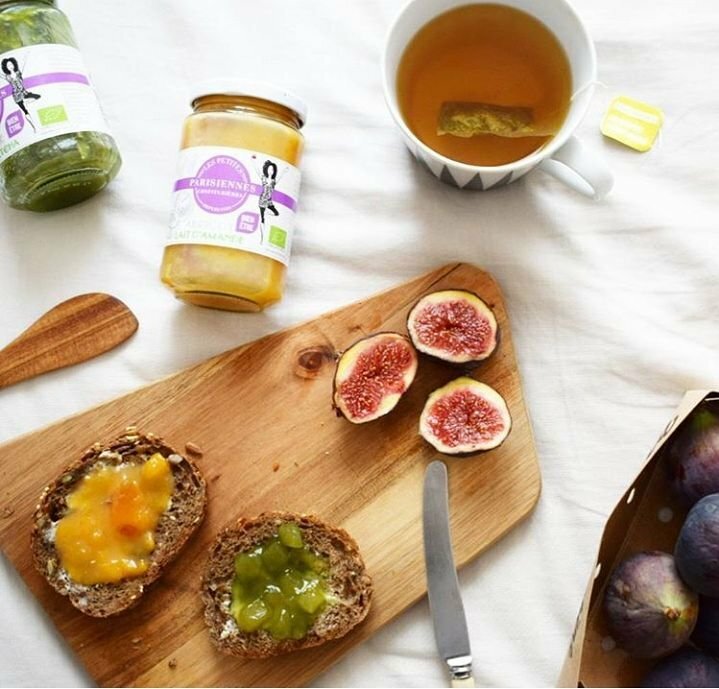 With bespoke private-label jams accounting for 80% of its business, Andrésy Confitures has a well-honed capacity for adaptation. This is a distinct advantage on the international market, where there is no such thing as a standard request. Each customer is unique and each country has specific cultural, regulatory and legal requirements. The challenge facing Andrésy Confitures is to match the customer’s wishes and requirements with the production plant’s possibilities and technical resources. The dedicated export team provides very concrete guidance. This ranges from the recommended jam jar model and capacity, to the choice of capsule and product labelling, or the delivery conditions. 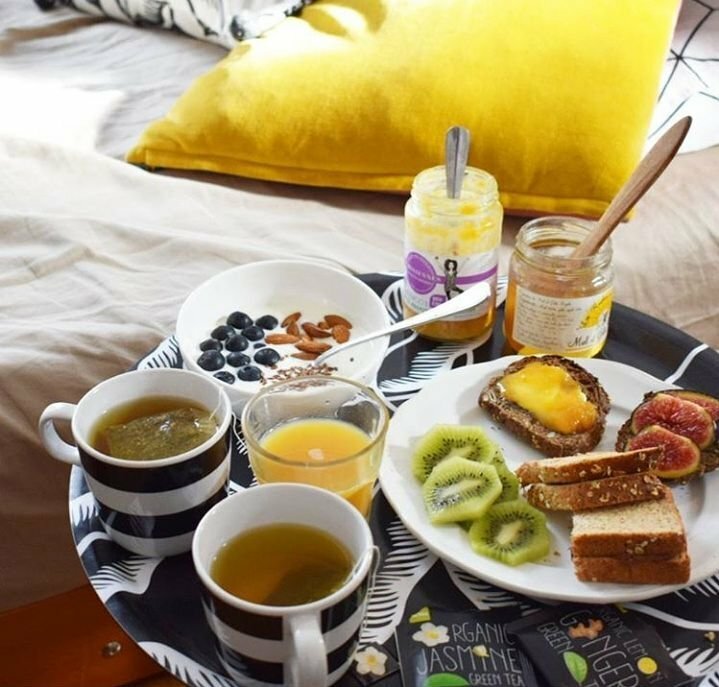 – Check whatever fruits are used in the recipe: does the way they are grown comply with the destination country’s recommendations? – The legal information on each recipe: provide an extra label in the country’s language and compliant with the country’s standards, approved by the customer and the Andrésy Confitures Quality Department prior to printing. – Manual or mechanical labelling, depending on the quantity and shape of the labels. – Packaging, in packages that abide by the rules in force in the destination country. – Administrative formalities: invoices, health certificates or human consumption certificates, customs documents, etc. – Monitoring of the shipping method. the team is on hand to assist the customer throughout the project. Ségolène Crétaux, a young French woman living in the Kingdom of Bahrain, opened Café Chantilly in October 2017. She describes it as “an authentic French café and a bridge between the French and Bahraini communities”. A chic, elegant setting for a taste of the French art of fine living. Customers go there to enjoy pastries and other refined products in a décor that blends modern and traditional. At the Café Chantilly boutique, they can even buy “a little bit of France” to away with them. 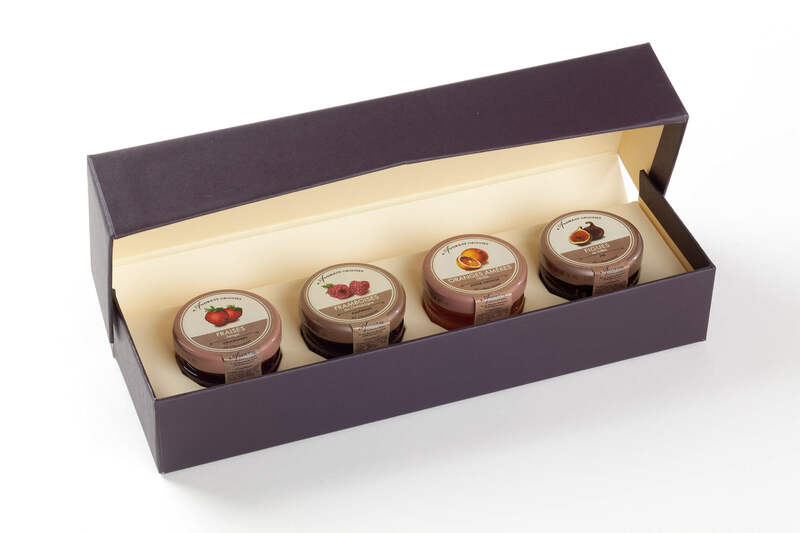 It is a perfect setting for Andrésy Confitures’ Les Petites Parisiennes range of jams – a special favourite with Ségolène Crétaux and a passing nod Paris, just like the venue’s signature Eiffel Tower. The café’s selection of recipes features varieties of citrus fruit, strawberry, fig, blackcurrant, cherry and praline chestnut cream. For Andrésy Confitures, which is already present in 40 countries, it represents a successful inaugural venture into Bahrain. And further proof of its ability to adapt to new surroundings in order to disseminate Made in France expertise and French excellence through its international jams.